You are here: Home / INKER ART. 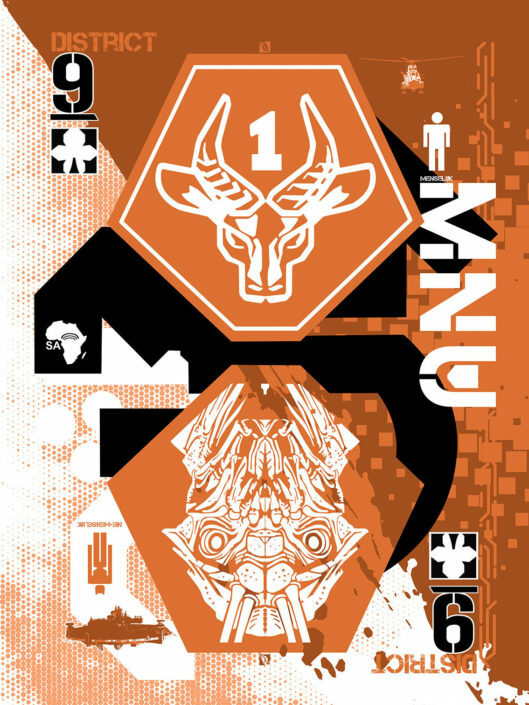 / DISTRICT 9. 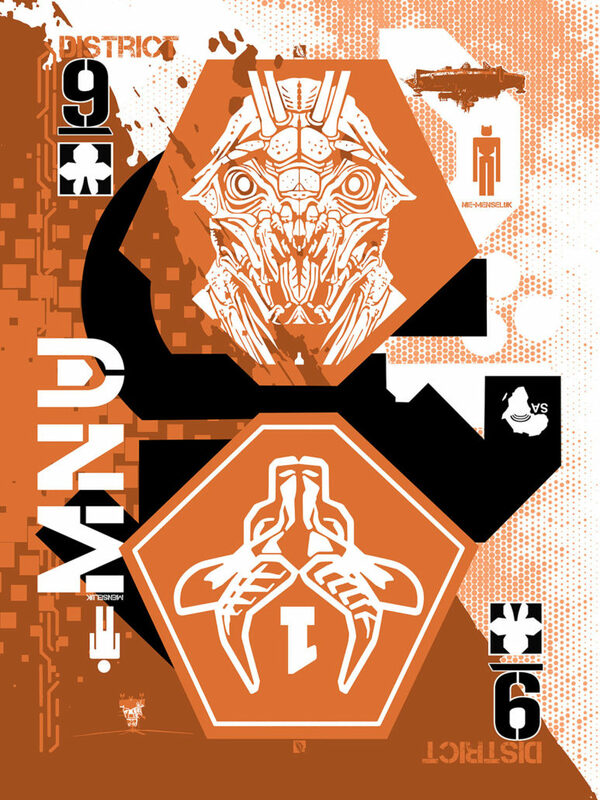 9 OF CLUBS – DISTRICT 9. Playing Card and Print created for the THE HERO COMPLEX GALLERY CARDISTRY show. STAR WARS THE FORCE WAKENS. INFERNO.